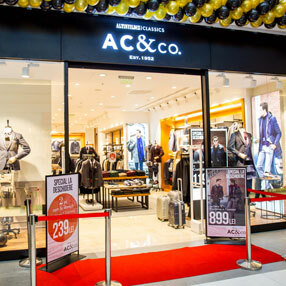 Boyner Group is the leading non-food and non-electronic retail group in Turkey serving its customers with 7 group companies, more than 25 brands, 500 stores and 10.000 employees. 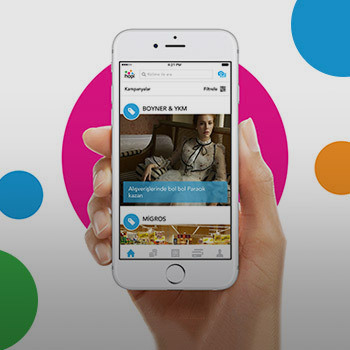 Boyner Group has 21 million unique customers and more than 120 million annual visitors. 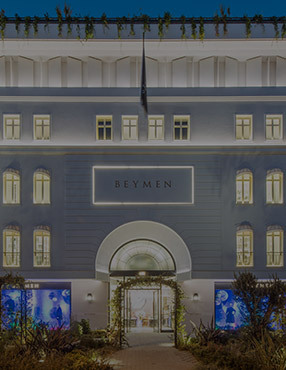 Leading retail sector in Turkey, with a vision to provide unconditional customer happiness, Boyner Group provides innovative products and services. 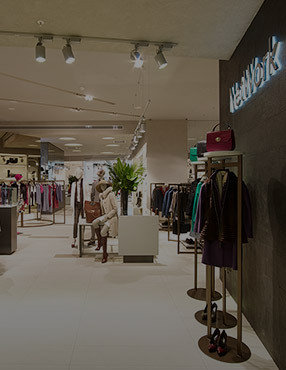 As Turkey’s leading fashion retailer Boyner Group combines cutting edge digital services with a vast network of exciting stores, working to provide its customers with an unrivalled shopping experience through any channel. 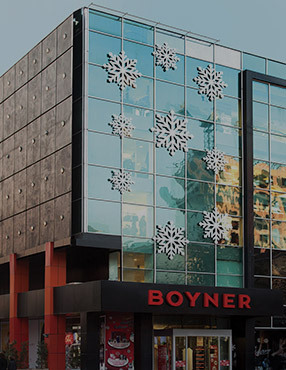 Boyner Holding, founded by Boyner family in 1950s, today owns Turkey’s biggest retail companies Boyner Retail and Textile Investments, BR Mağazacılık, Hopi and Morhipo. 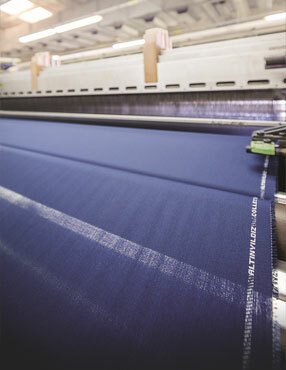 Boyner Holding leads the growth of its group companies with the same passion and courage it was founded upon. 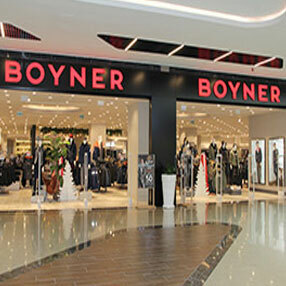 Boyner Retail and Textile Investments is the parent company of Boyner, Beymen, AY Marka and Altınyıldız Textile. 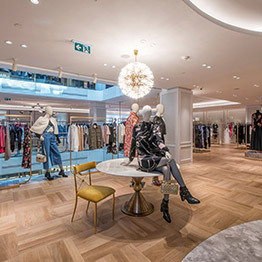 Boyner Retail and Textile Investments is traded in Istanbul Stock Exchange with the code BRTI and its companies are Turkey's leading fashion retailers. With a heritage of 65 years combined with innovative digital services, BRTI is exceptionally well-placed to deliver value to its customers, investors and wide range of global and local business partners. 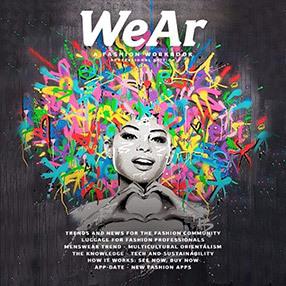 Beymen wins "2017 World's Best Fashion Retailer Award"